It is here! The wait is over! Today is a good day. And that is because I have just received the first ever Kinder Beauty box launched by Daniella Monet and Evanna Lynch. 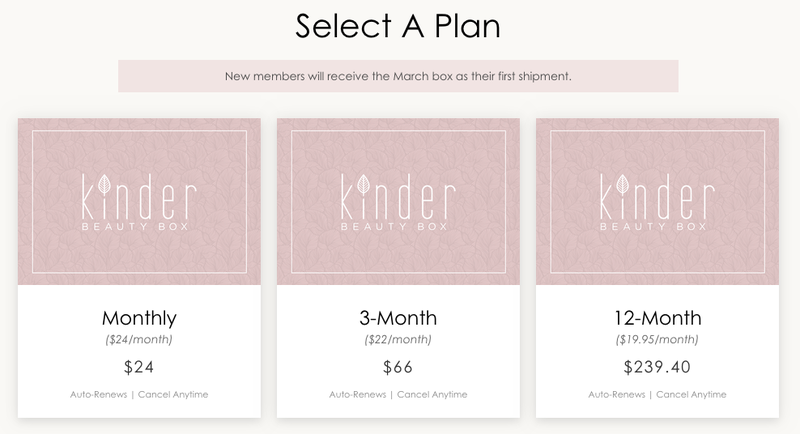 I started hearing about this a few months ago on Instagram when Kinder Beauty was still coming to life and just waiting to launch during January (or Veganuary!). The idea of 'ethical vegan beauty, curated with kindness' stuck with me, and because changes are happening in my life especially during this month where I am trying out Veganuary, it just made total sense that I'd give it a try and see what these ladies would come out with. 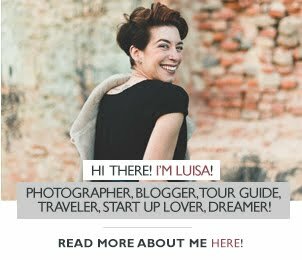 I've always been so fascinated with power women who launch their own businesses, that it really felt right to support something that went according to my life values. 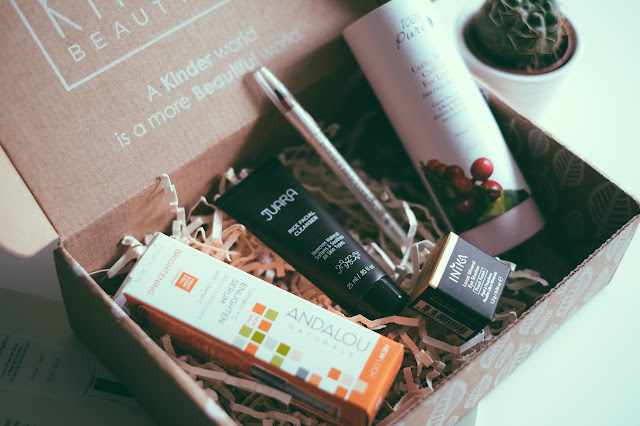 Also, on this post, I promised to make a review of my box as soon as it arrived, and here it is! It is a small box, where the cardboard and ink are recycled and eco-friendly (well done!). It came with a very well designed card, with a description of every product, its retail price and all the exciting items inside. It is crazy to think that we have used products in the past that were tested on animals. So so so sad. It makes me SO ANGRY still. But nowadays we can do something about it! We have not only the information but also a vast line of products that are kind and that wouldn't dare hurting a soul. 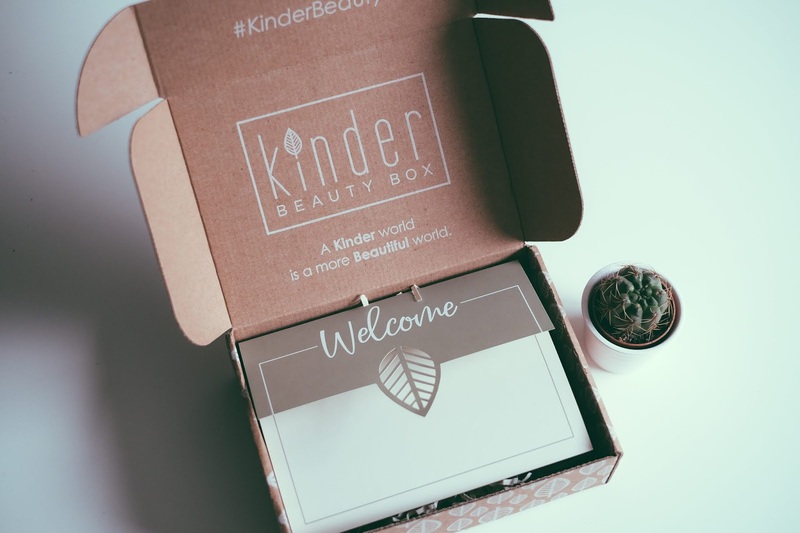 One of the things I love about the Kinder Beauty box, is that new products are presented to us every month, opening our eyes and minds with solutions for all the everyday-products that we were so used to and were so hard to let go. So far, the eye cream and the facial cleanser are my absolute faves! I loved all the products, but these two are the best. The eye cream smells SO good! And it really feels like it moisturises the area under the eyes. The cleanser I've been using in the shower as a make up remover, and it is quite powerful. The eye liner is really effortless, as the ink is creamy and easily applied. It is not the best for my eyes though, as I am really teary and get them messy really quick, but the colour is lovely. Again, it introduces us to products that otherwise I possibly wouldn't hear about so soon (this is not paid advertisement, it's just my honest opinion). It feels like Christmas every month! We move on to getting to know a new community of people who are interested in keeping it clean, ethical and kind. A portion of all sales go towards benefiting animal rights and environmental causes. Last of all, I am not hurting animals! There are 3 different plans you can choose from, and you can cancel your subscription at any time. I do know that this year veganism seems to have exploded in every direction and Veganuary was the rocket launch for thousands of brands to get on the bandwagon of making money with this new trend. I know that it is opportunism in many ways from many brands but I also believe one should have critical thinking and choose those that go with their values and that seem to be more legit. 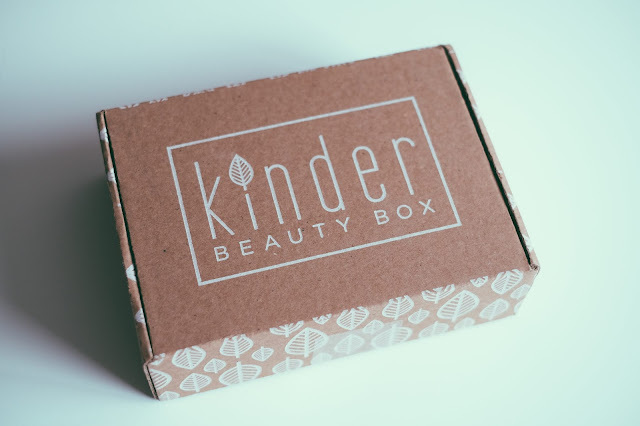 I picked Kinder beauty box out of at least three other subscription boxes of the sort that I've seen.